Earth formed about 4.5 to 4.6 billion years ago. 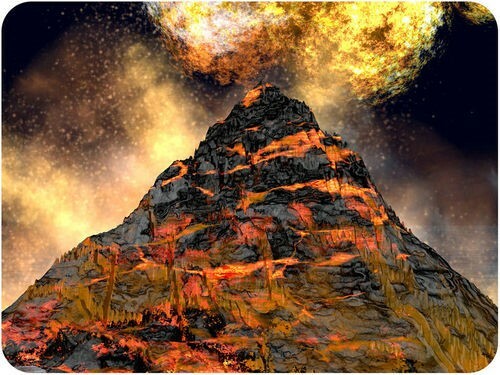 At first, Earth was molten and lacked an atmosphere and oceans. Gradually, the atmosphere formed, followed by the oceans. How did the Earth form from dust?